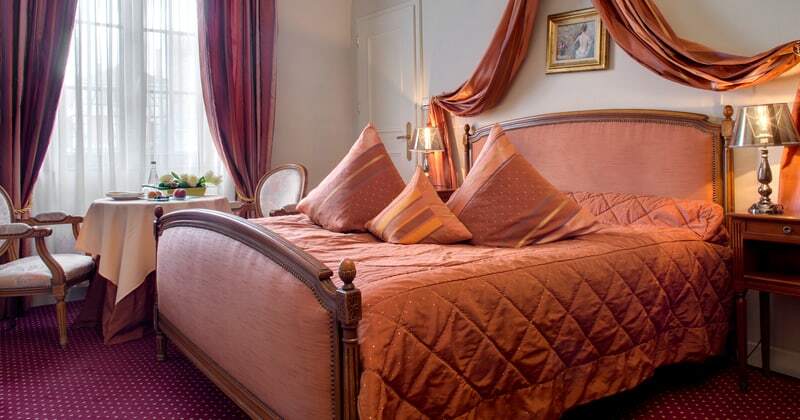 Le Maréchal is a traditional hotel, built in 1565 and with its rich heritage in mind, the hotel is furnished with fine antiques that are true to the time. Despite the old-time feel, guests enjoy the most up-to-date technology around the hotel. 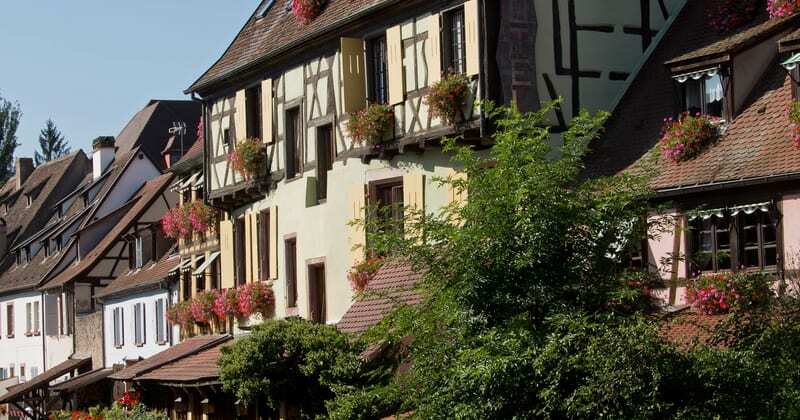 Located in Colmar, the capital of Alsace’s Wine route, guests can experience everything from wine tasting in the picturesque vineyards to enjoying a grand gastronomic dinner. Le Maréchal sits in the bustling streets full of flowers along with peaceful canals flowing at its feet. 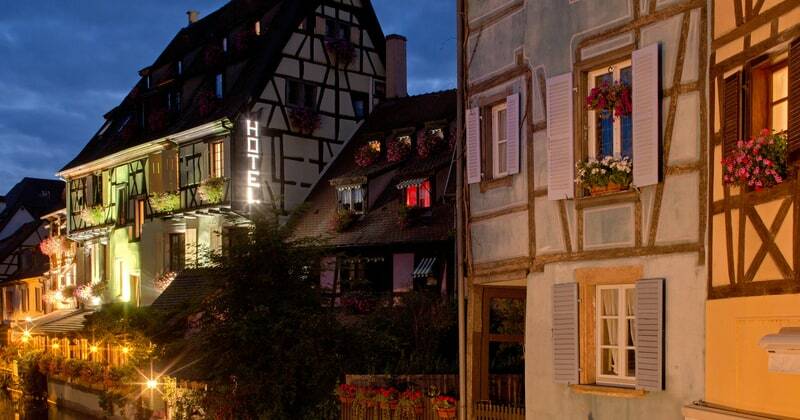 This hotel is perfectly located in Colmar, in the heart of Alsace, only approximately 5 minutes away from the local high-speed train station and 40 minutes from the nearest airport. The architecture of the old town with the picturesque and authentic area of Little Venice allows you to view its beautiful canals, The Ancienne Douane (Koïfhus) and La Maison Pfister. For guests with a car, there is an enclosed car park nearby. This hotel has a traditional restaurant which serves regional cuisine and offers a classic wine list as well as a gastronomic restaurant. 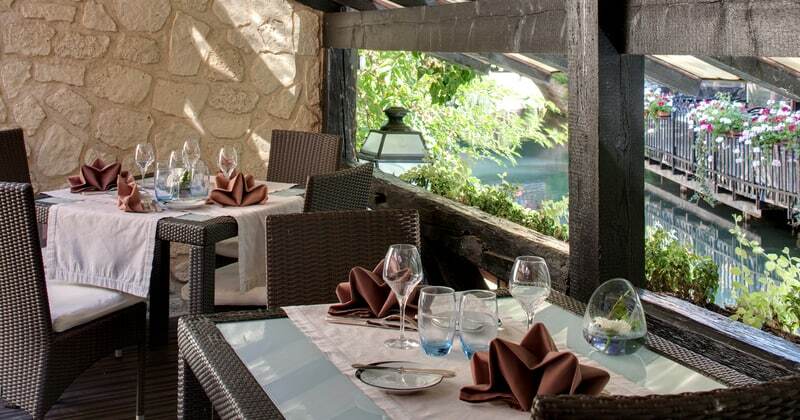 The restaurant ‘A l’Echevin’ is renowned for its delicious blend of modern and traditional flavours. Enjoy a charming candlelit dinner on the waterside of the canal! Each of the hotel’s 30 rooms are very comfortable as well as luxurious, uniquely decorated and equipped with a TV, telephone, safe and an en-suite bathroom.